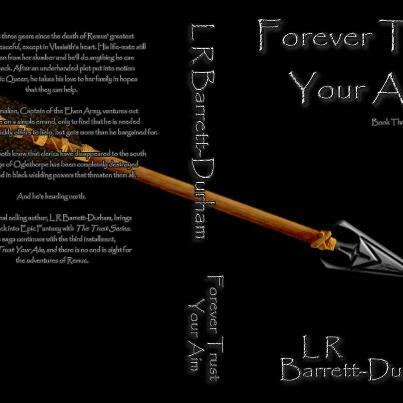 Authors E G Glover and L R Barret-Durham team up to write The Fear series! While writing a book for her Trust series, Author L R Barrett-Durham met her writing partner-in-crime, E G Glover. 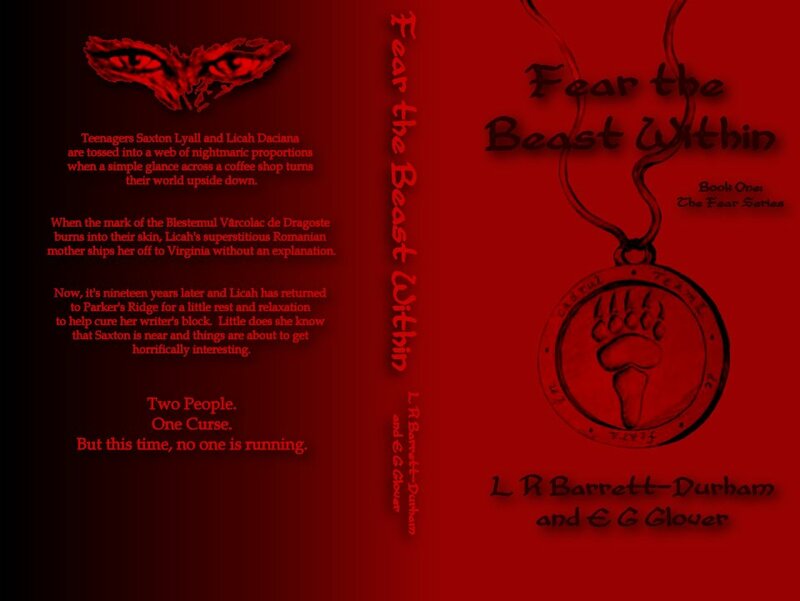 Inspiration struck as the two conversed, and they explored an idea, fleshed it out, and finished the manuscript of their first dual novel, Fear the Beast Within, in thirty-seven days. 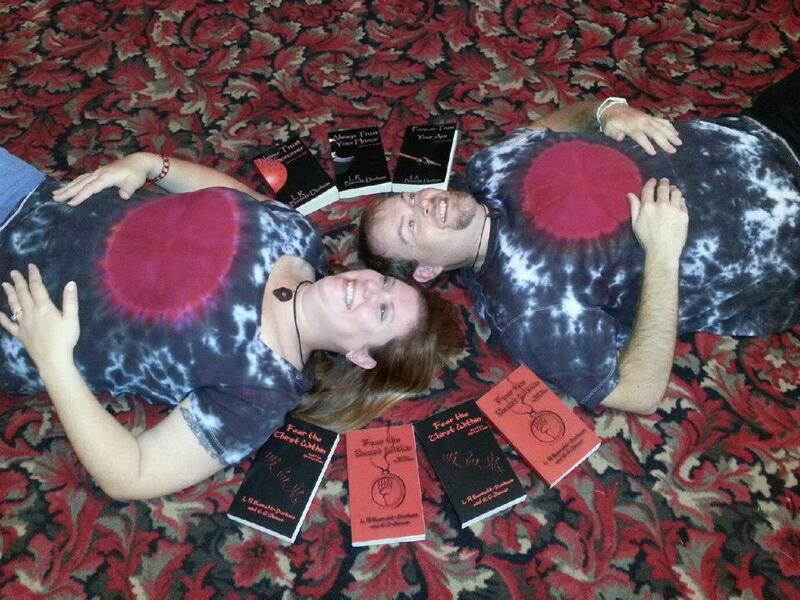 The writing duo is currently working on book two of The Fear series, Fear the Thirst Within. The icing on this? They are cousins! The Fear series is a set of paranormal romance novels about finding where you belong in the world, even if you’re a werewolf or a vampire. L R is a Jane-of-all-Trades, her profession: being the Network Technician for Listerhill Credit Union, but she also paints, makes stained glass, sings and plays guitar, and any other form of art she can get her hands on. The cover art for the two novels of her design. E G Glover is new to the novel-writing scene even though he flirted with idea of writing in high school by authoring various poems and short stories. After high school, his interest turned to music. He played bass trombone in a Jazz band for a couple of years, but it wasn’t until recently that his dream of writing a novel became a reality. The Fear series is his first serious work, even though he wrote a few short stories in Junior High School. His hopes with this series are to prove that a romantic story can be told with a male’s point of view intertwined, and still hold its romanticisms. E G was born and raised in Lexington, Alabama, and his interests include writing, many types of music, tinkering with old audio/video equipment, theater plays, and watching British made television and science fiction themed dramas.